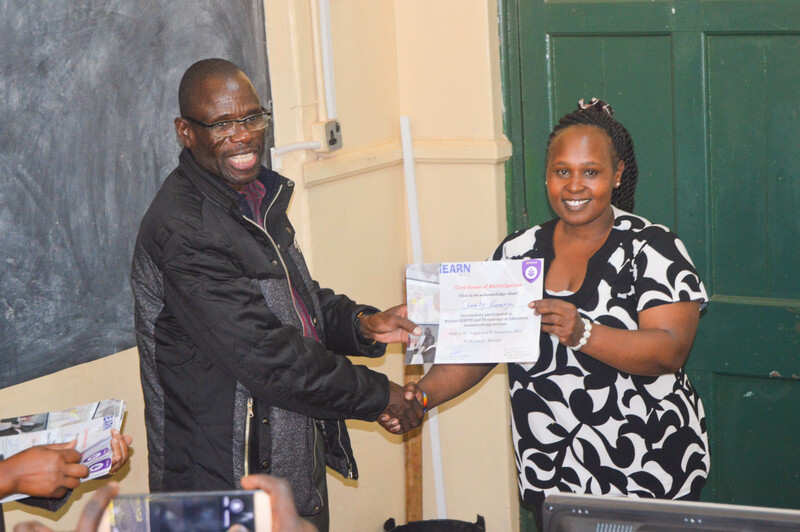 iEARN-Kenya hosted a teacher trainer for 70 teachers on August 26 and September 9 at Microsoft in Nairobi. The Technology in Education Teacher Training explored the use of technology to support creativity and innovation in teaching and learning. 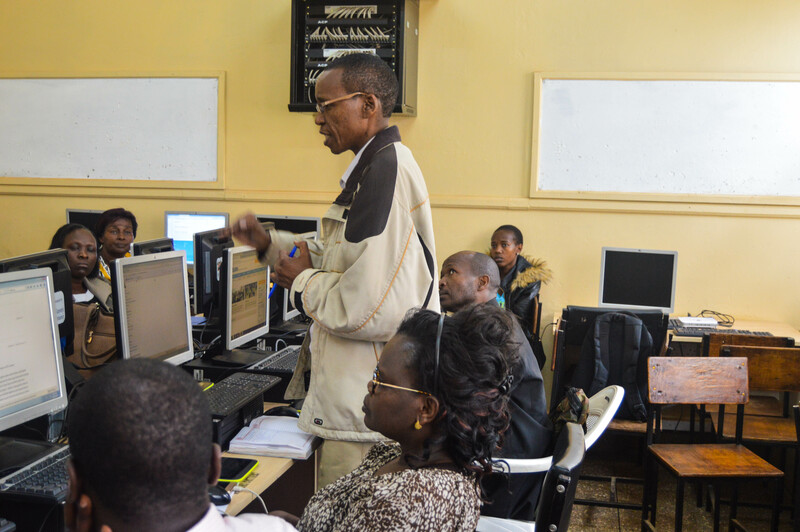 The training prepared teachers to join iEARN projects and use Microsoft programs and tools in their teaching. iEARN Kenya is hosting a two-day skype-a-thon event from November 28 – 29, 2017. This event will connect 35 students from both secondary and primary schools with classes around the world. The participating students come from rehabilitation and orphanage centers which are partner institutions of iEARN Kenya. Anthony Solcito, Vice President at Microsoft Education, will also connect with the students during the event. 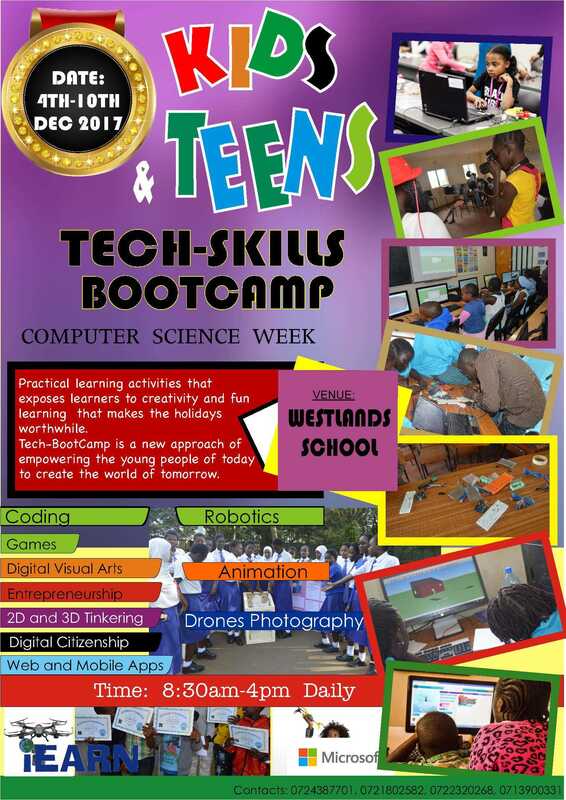 iEARN Kenya will also host a Kids and Teens Tech Bootcamp from December 4 – 10, 2017 to introduce young adults to a wide range of technology careers. 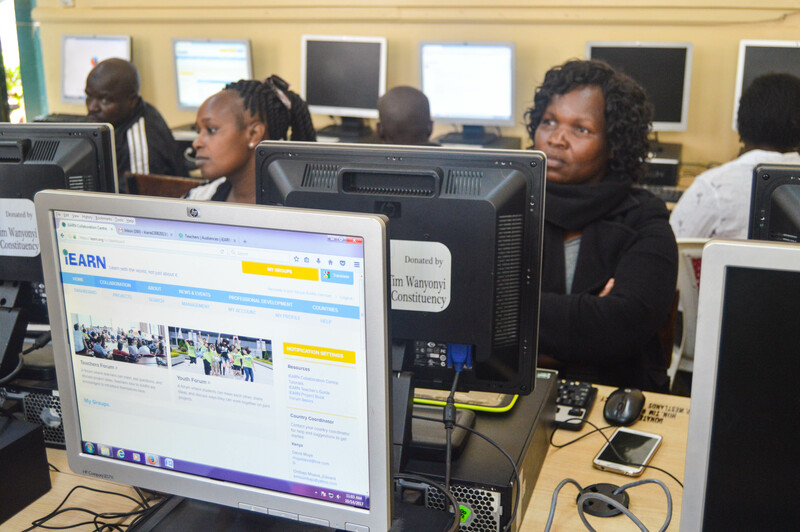 During the Bootcamps, the participants will explore coding, blogging, digital visual arts, virtual reality, game design, photography, animation, robotics, web design, entrepreneurship, and leadership.